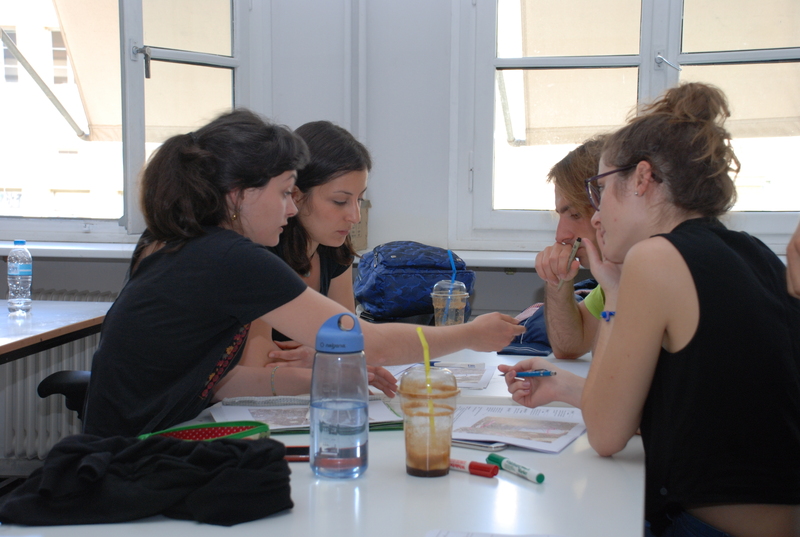 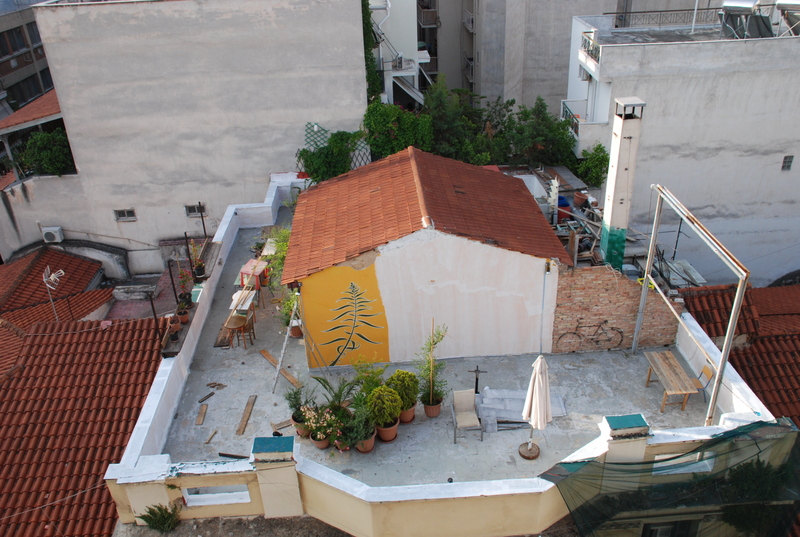 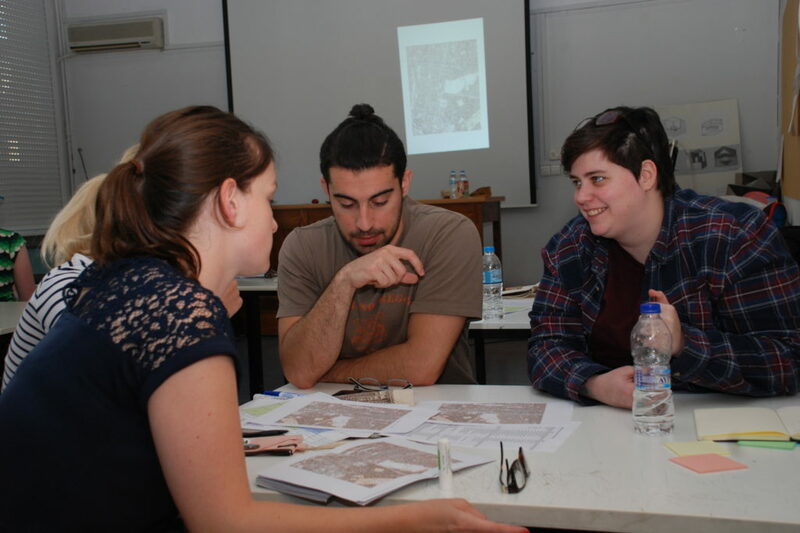 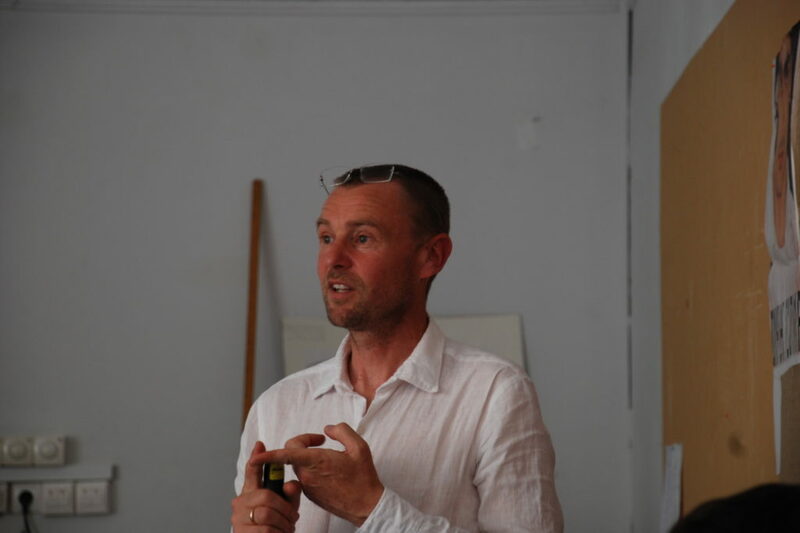 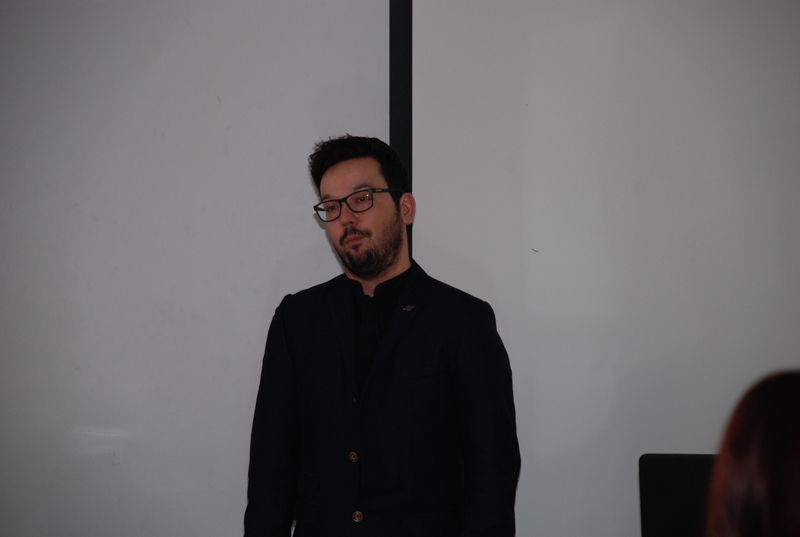 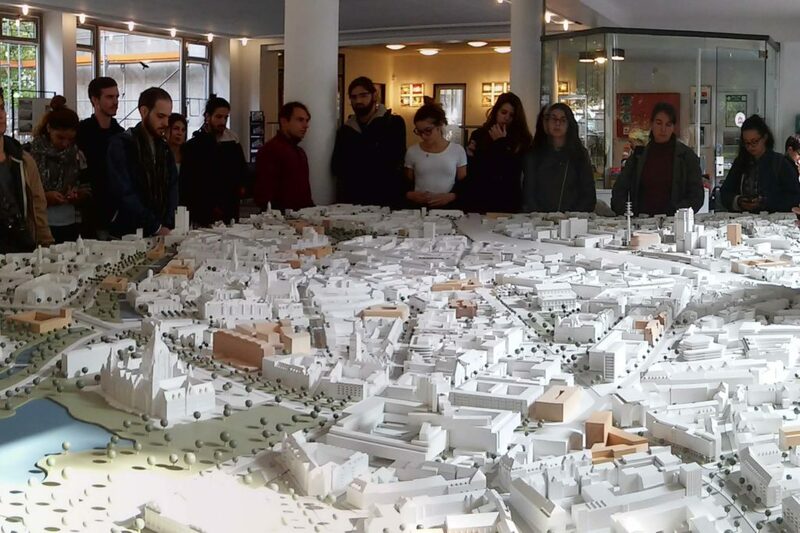 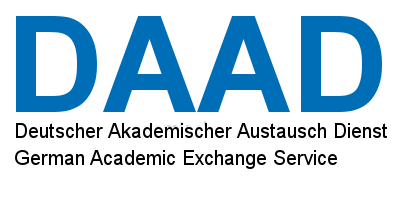 Development of planning strategies and creative measures by the University Partnership from the National Technical University of Athens – NTUA (Faculty of Architecture) and the Leibniz Universität Hannover – LUH (Faculty of Architecture and Landscape). In the events of crises or hazards (natural hazards such as floods or climate related heat waves and drought as well as societal extreme events as a financial crises or refugee influx), cities should be able to fulfil their societal and economic duties in the long term. 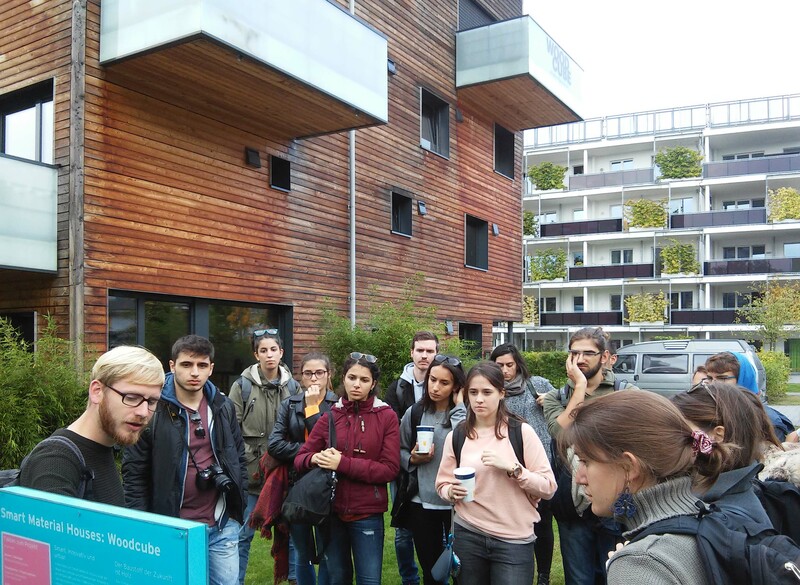 In many cities the question arises how and with which measures the resilience can be increased as well as how strategies for successful sustainable urban development can be implemented. 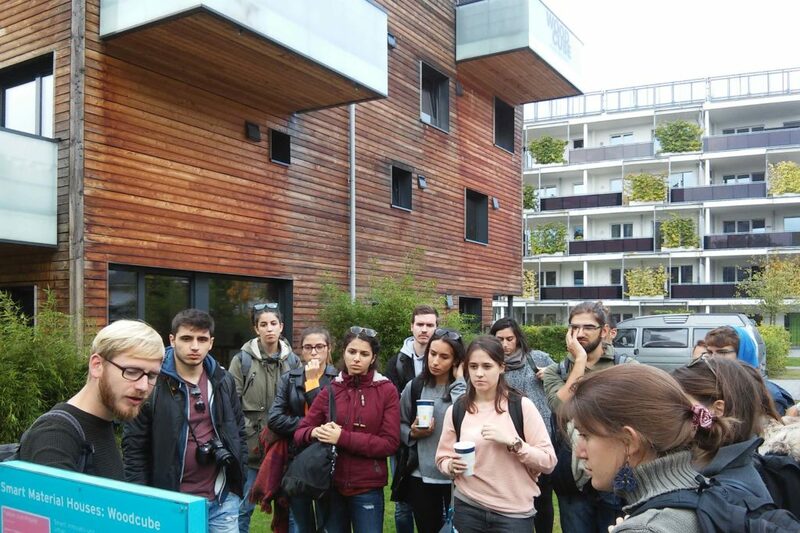 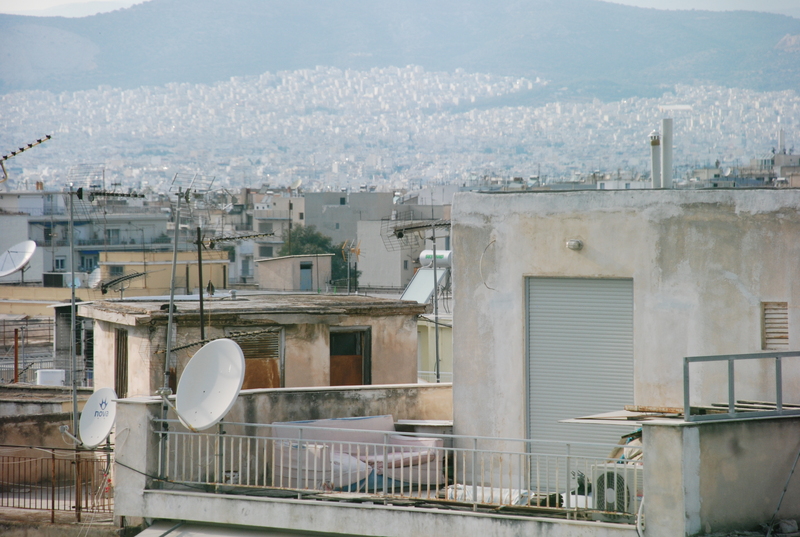 Within the framework of the University Partnership, approaches and experiences with regard to urban crises are identified in German and Greek cities, suitable strategies and measures for implementation are developed and these are examined for transferability to other contexts.